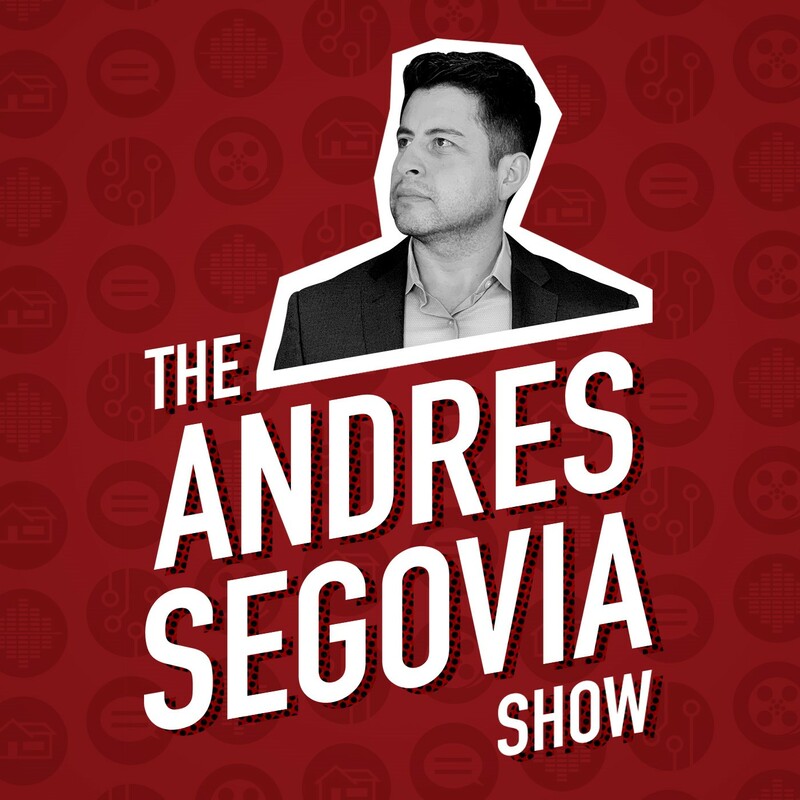 After a 10 year hiatus, Andres returns to his roots with The Andres Segovia Show! 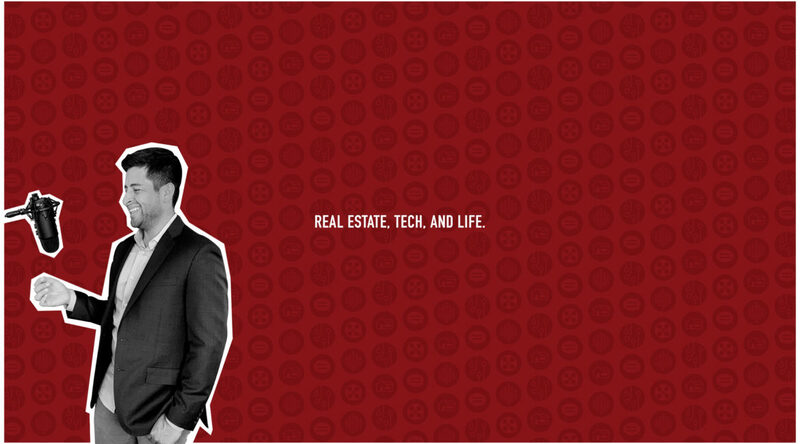 Andres shares what’s transpired since the show last aired, and what listeners can expect from the show’s new focus on real estate news, talk, and tech. Andres also takes a moment to share a personal story of how real estate has impacted his family the world over. For more on The Andres Segovia Show, follow us on Twitter @_AndresSegovia, on Instagram @TheAndresSegovia, and visit our website www.TheAndresSegovia.com. New episodes every Monday morning. Like. Share. Subscribe!